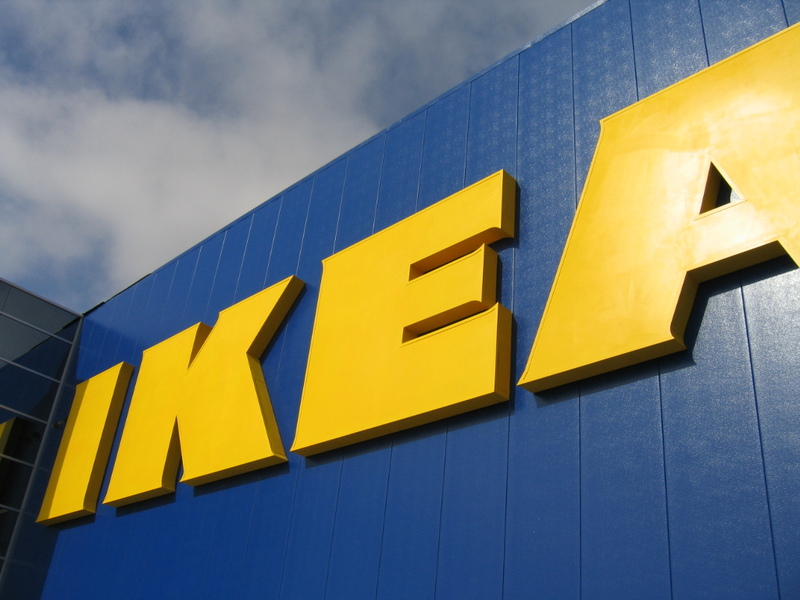 This entry was posted in Marketing News and tagged Forsman and Bodenfors, Ikea, Retail, Social Media. Bookmark the permalink. Only downside of the campaign was that one had to be able to find Gordon’s profile. Those who weren’t his friends, or friends of his friends, the general public would be too late to participate in the tagging frenzy. They must have setup a fan page and driven media there explaining the steps to users. I assume his profile was set to accept all invitations , if that still exists on facebook (or they may have written a script). If you’re an giant corp like Ikea, it shouldn’t take you long to build up a good audience volume. Especially with the way Facebook displays behavior updates or Friends in your list and/or your friends friends . Like you said Ammar; they must have just sent some media there and Boom!